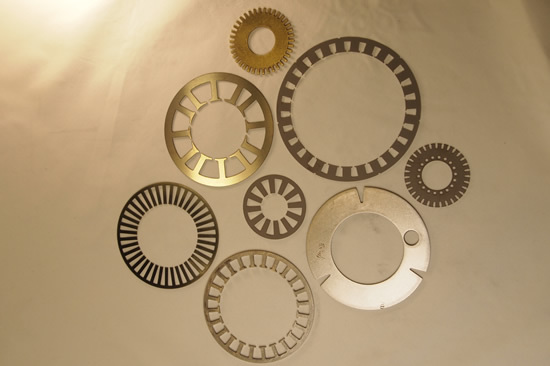 Ace Laser has the expertise to offer fast turnaround without sacrificing any quality. Our experience will keep the cost down and keep the project on time. 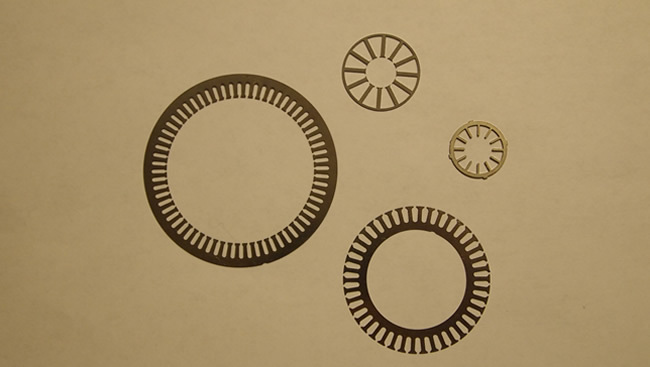 Tolerances produced to customers exact specifications. 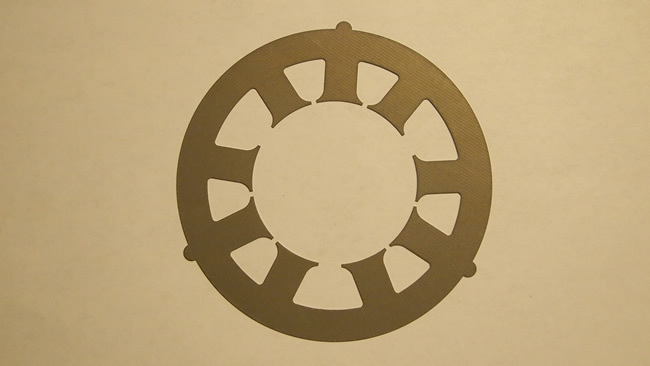 Ace Laser Technologies can cut just about any material, metal or non-metal. We can weld various grades of steel and SST as well as motor lamination steel. Below is a list of materials we have had success with in the past. If you don't see a specific material listed below, contact us to set-up arrangements for a test sample.